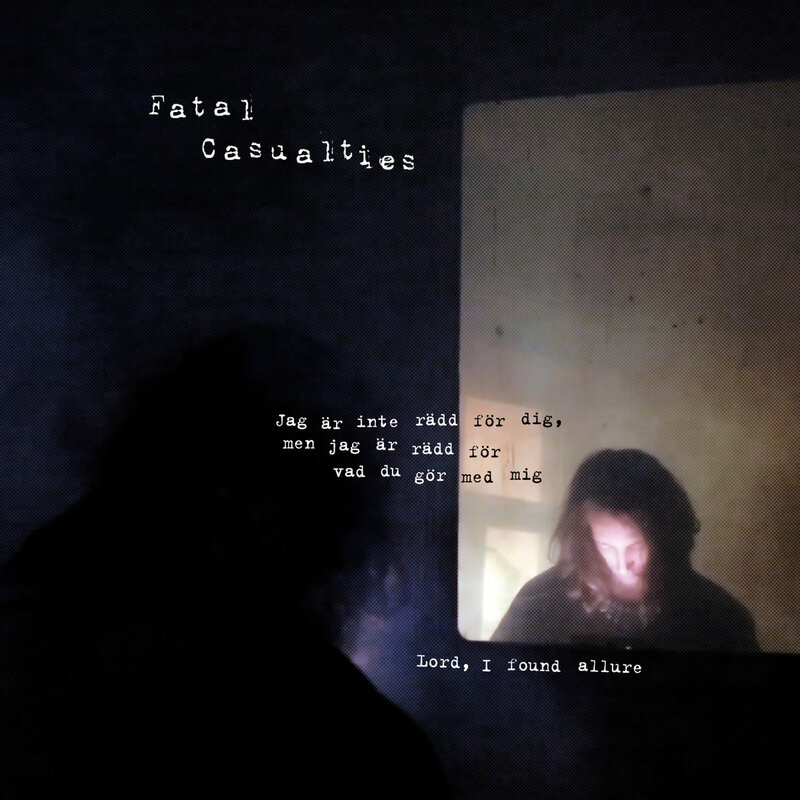 Fatal Casualties - "Jag Är Inte Rädd För Dig, Men Jag Är Rädd För Vad Du Gör Med Mig" / "Lord, I Found Allure"
Limited edition 7" vinyl, 50 copies black vinyl & 50 copies white vinyl. 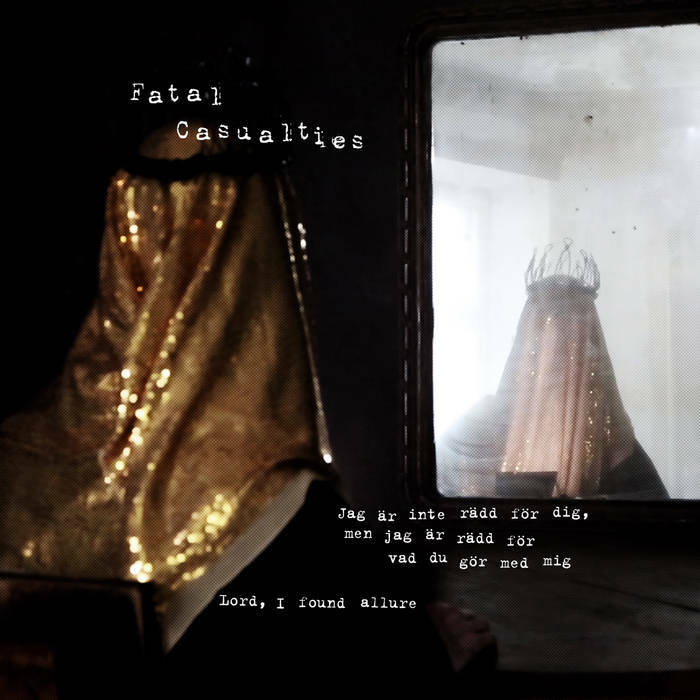 Here's Fatal Casualties' new hit single with probably the longest songtitle ever: "Jag Är Inte Rädd För Dig, Men Jag Är Rädd För Vad Du Gör Med Mig", taken from the album "Filter" to be released at the first of December 2016. Including the song "Lord, I Found Allure which only will appear on this 7" single. 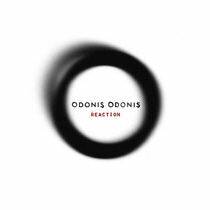 This 7" single comes in a black and a white vinyl version both with its own sleeve design in an edition of 2 x 50 copies. 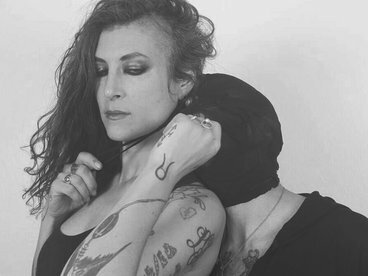 Pictures are taken from the video that is made by Maria Levina. 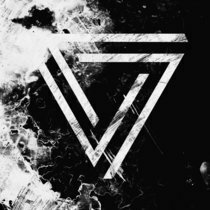 Includes unlimited streaming of Fatal Casualties - "Jag Är Inte Rädd För Dig, Men Jag Är Rädd För Vad Du Gör Med Mig" / "Lord, I Found Allure" via the free Bandcamp app, plus high-quality download in MP3, FLAC and more. "We know Major Tom's a junkie"